And it nearly didn’t happen. 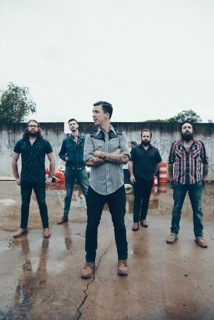 When American Aquarium traveled to Muscle Shoals to record Burn.Flicker.Die. in 2012, they were convinced the album would be their last. 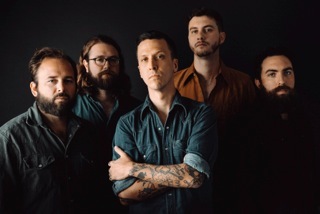 Even though they had enlisted the help of award-winning singer-songwriter Jason Isbell to produce the sessions, they were exhausted; weathered and whittled to the bone by more than a half-decade of heavy partying and heavier touring. To a small group of diehard fans, they were absolute rockstars… but being rockstars to a cult audience doesn’t always put food on your table or gas in your tank. 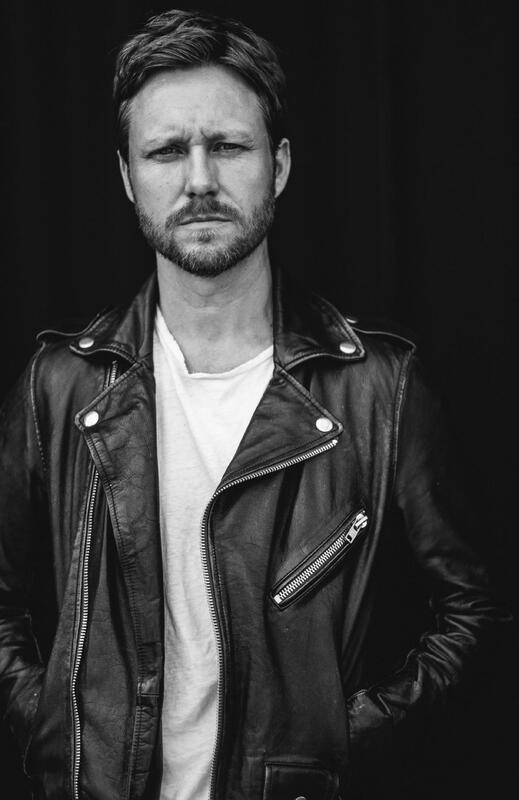 BJ Barham, the band’s frontman, was so poor that he’d been living out of a storage unit for months, unable to afford an apartment in the band’s hometown of Raleigh, North Carolina.